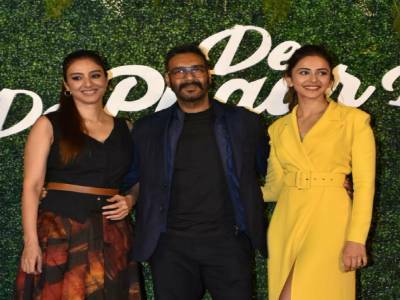 De De Pyaar De Trailer Launched Today On Ajay Devgn’s Birthday! 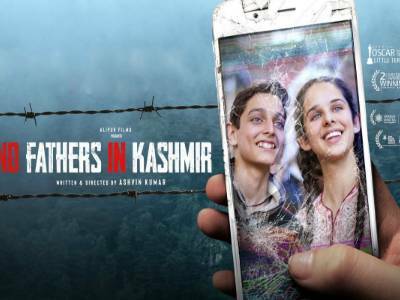 No Fathers In Kashmir Trailer: A Hard Hitting And Brutally Honest Depiction Of The Ongoing Tribulations In Kashmir! 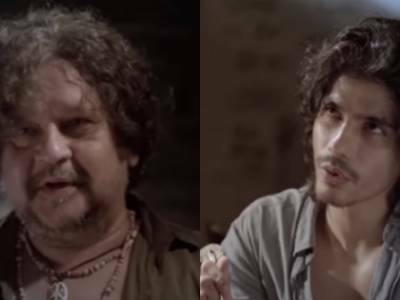 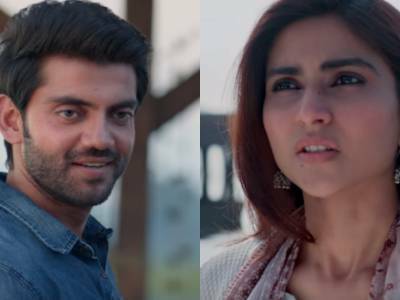 KARMA CAFE Trailer: A Short Film That Takes Us On An Emotional Roller-Coaster! 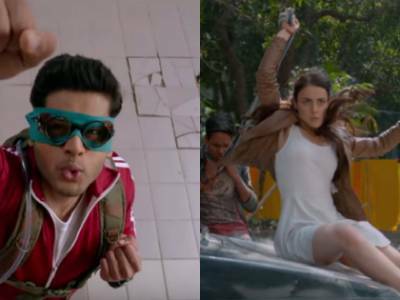 Mard Ko Dard Nahi Hota Starring Abhimanyu Dassani & Radhika Madan Is Ridiculously Cool! 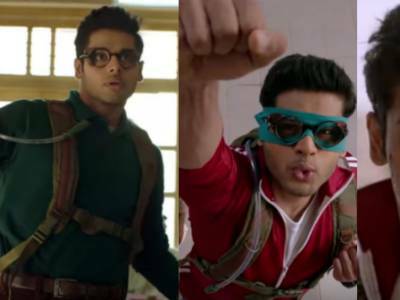 RSVP Keeps The Josh High With Mard Ko Dard Nahi Hota! 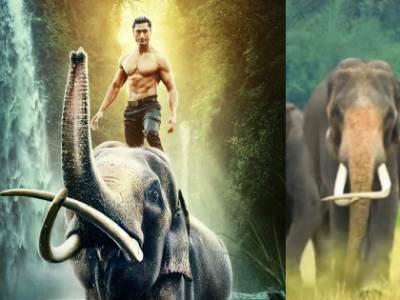 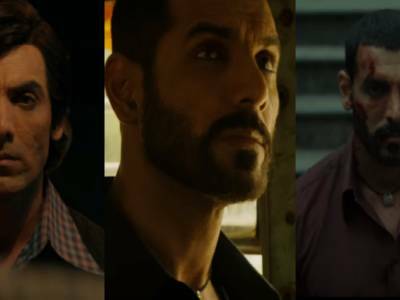 Vidyut Jammwal Trumpets In The Junglee Trailer! 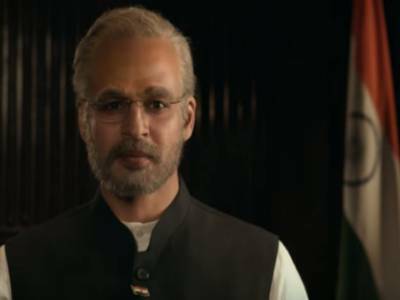 RAW (Romeo Akbar Walter) Trailer:The Story Of A Man Who Gives Up Everything He Has, For His Country! 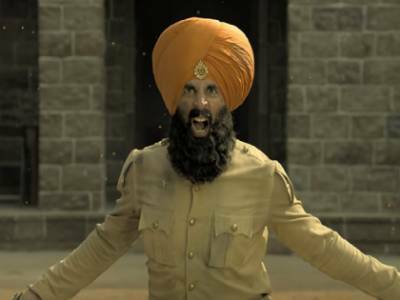 Kesari Trailer: Akshay Kumar Steals The Show In This One With His Fiery, Brave And Courageous Act! 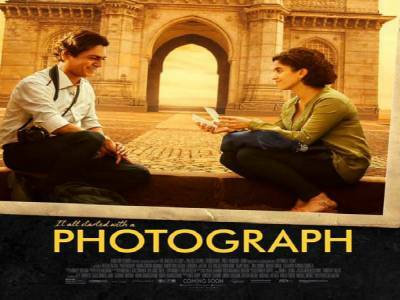 Nawazuddin Starrer Photograph Will Tug At Your Heartstrings For Its Unique Take On Relationships!